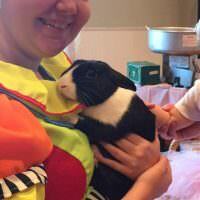 Clowns can take a fun party and make it awesome. 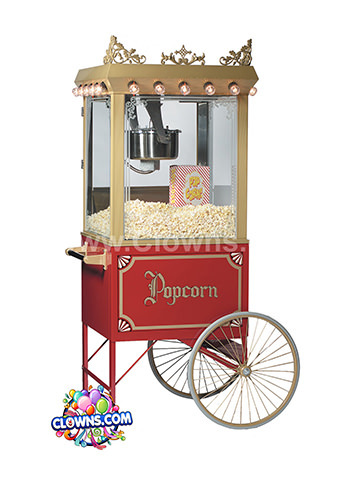 With Clowns.com’s clown packages for kids birthday parties, the party planning is done! 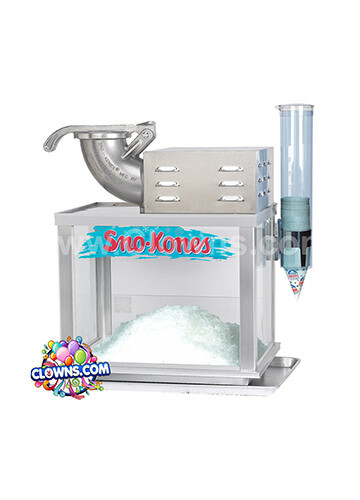 Let the clowns take over and transform the party with balloon twisting, bubbles, music, and games. 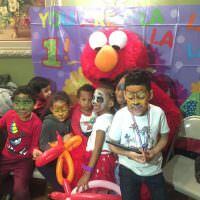 Clowns.com has several packages available for New York that are sure to provide exciting, interactive, and memorable kids birthday party entertainment. 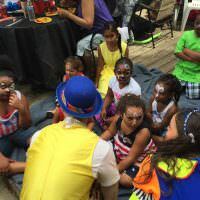 You can watch your child interact with the best New York clowns or you can join in the fun and limbo, dance, and get your face painted! Our party clowns are fun and spunky and never scary. 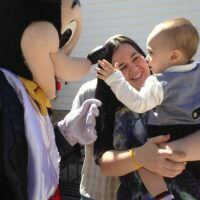 They don’t wear wigs or have painted faces so they are approachable to kids of all ages. 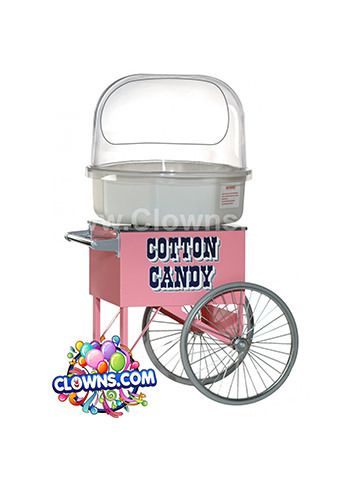 All of our children’s entertainers are employees of Clowns.com and we own and maintain all of our costumes and equipment so we guarantee the quality of them. 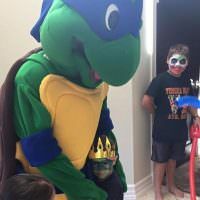 Hire a clown from Clowns.com to make your child’s birthday one they will never forget. 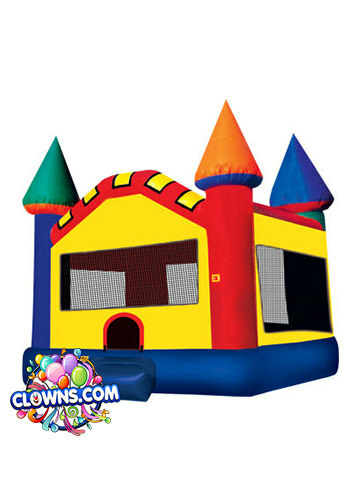 Clowns.com offers the best children’s birthday party clowns in NY! 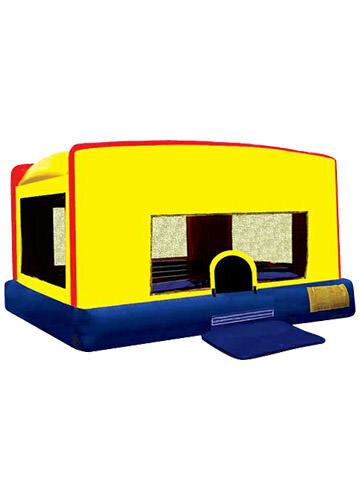 Hire a clown for your kid’s party Today.